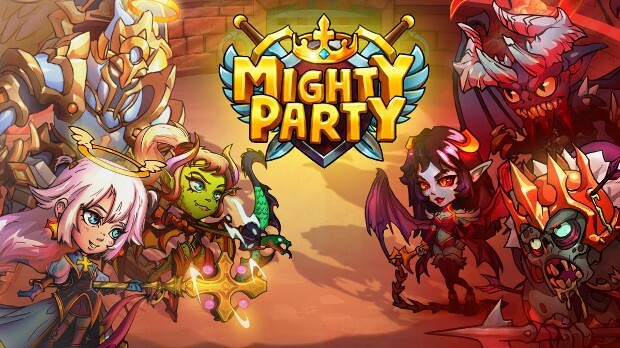 Panoramik’s free-to-play card strategy MMORPG Mighty Party is due for an update. Today, the company announced the “Legendary Party,” which will make several changes to the game and add new features and modes. One of the most notable additions is the Legendary League. The Legendary League is a status granted to all players that achieve League 1. Ranking is done according to a Matchmaking Rating based on the Elo rating system. Legendary League will be added at the start of the new season. The update will also introduce a new Brawl PvP mode, new events, a new opportunity to boost cards, and more. More details on Mighty Party and the Legendary Party update can be found on the game’s official site or Steam.